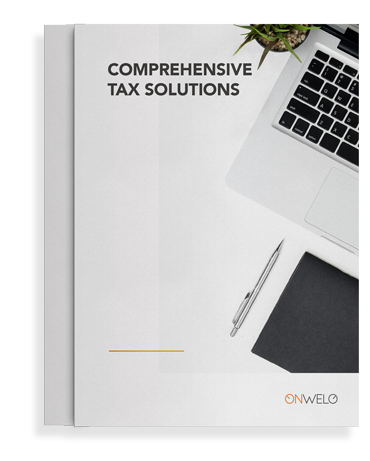 Introducing the tools Onwelo has devised for accounts and finance departments: VATchecker and OnTax, which is a dedicated SAF-T tool. VATchecker is an easy-to-use tool that allows you to check whether the entities you work with are registered as VAT payers. This platform provides complete support for all SAF-T processes. 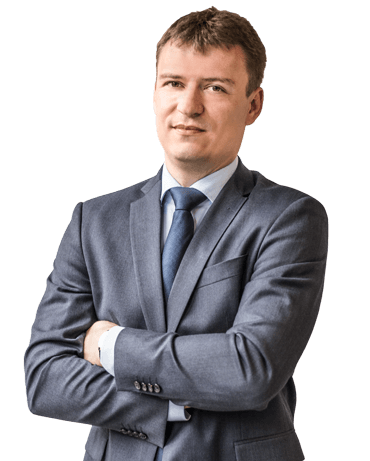 An innovative service from the tax consultancy Martini & Co. that makes it possible to identify the most serious risks associated with VAT settlements.